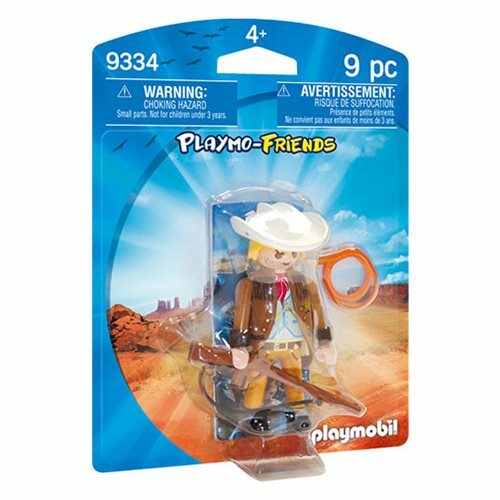 Add to the fun with your very own Playmobil 9334 Playmo-Friends Sheriff Figure! He'll clean up this town, and he's got just the white hat for the job. Includes hat, whip, rifle, and other accessories.